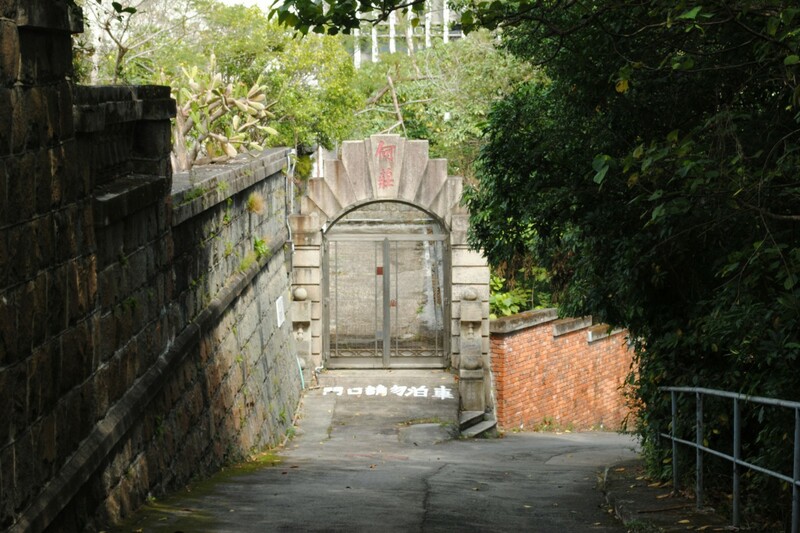 At the foot of leafy Mount Davis is one of Hong Kong’s least known and visited cemeteries – and probably its most misunderstood. 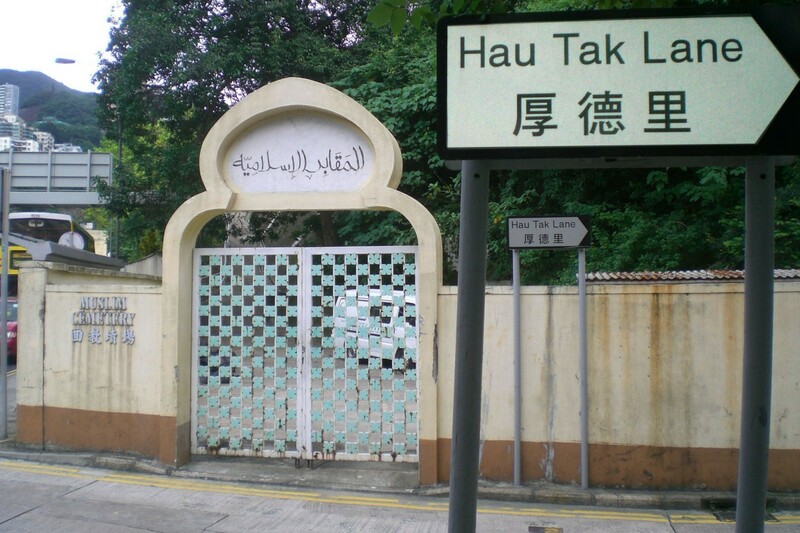 It is often mislabelled on maps and in guidebooks as the Ho Tung Cemetery, a private family plot for descendants of Hong Kong’s “grand old man,” the great Eurasian businessman and philanthropist Sir Robert Ho Tung. 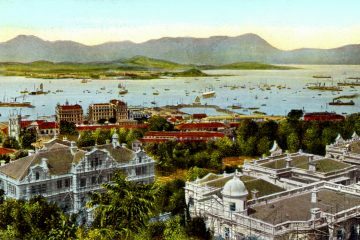 And therein lies the problem: what was intended to be a final resting place for all of the colony’s outcast Eurasians has instead become, in the eyes of critics, one aristocratic clan’s private business venture. When Chiu Yuen was founded in 1897, it was anything but a private matter. 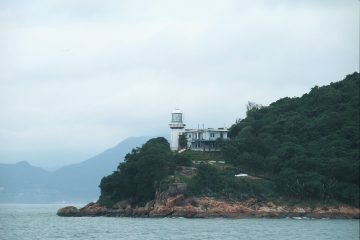 It was a charitable project realised after years of lobbying by Ho Tung and his family, who were acutely aware of the discrimination Eurasians then faced in death as in life. 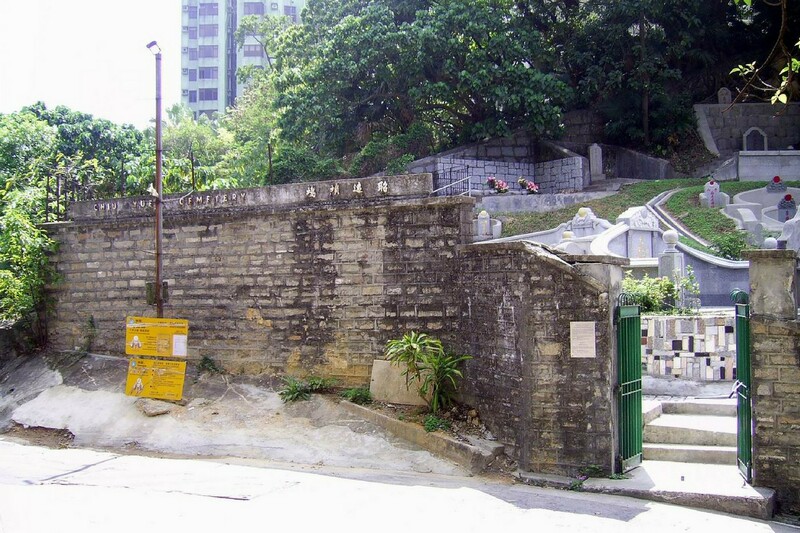 Just as “mixed blood” Hongkongers were not welcome in private members’ clubs or on the Peak, their remains were not welcome in Happy Valley’s Colonial Cemetery, founded in 1841. 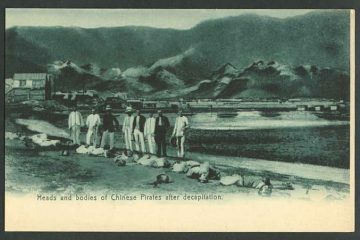 As populations of non-white, non-Protestant groups proliferated and settled down in Hong Kong, they too began to establish cemeteries. By the end of the 1850s, Muslims, Catholics, Parsis and Jews had all been granted their own burial grounds. The colony’s indigenous Chinese had already charted their own constellations of hillside entombments where they could benefit from the flawless feng shui and the care of future generations. More recent arrivals from the mainland, meanwhile, considered Hong Kong a foreign land in which it was a grave misfortune to die. They either returned to their home villages to live out their days or arranged for their remains to be shipped across the border. 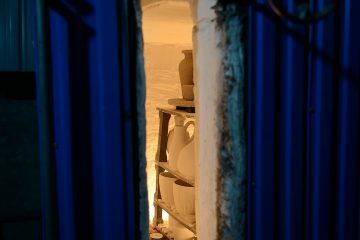 This determination not to be buried locally had dire consequences during the bubonic plague outbreak of 1894, when families in the cramped “native quarter” of Sheung Wan hid away the bodies of deceased relatives in order to take them back for burial back home. British soldiers had to charge into decrepit dwellings and pry corpses from the hands of the bereaved in order to bury them immediately and prevent the deadly disease from spreading further. It was around this time that attitudes toward local burial began, by necessity, to change, eventually bringing about the Chinese Permanent Cemeteries we know today. Starting in Aberdeen, vast new graveyards were reserved for the colony’s ethnic Chinese. But for Eurasians facing the afterlife, these were just more forbidden necropolises. As Liam Fitzpatrick notes in his elegy to sculptor Derek Bailey, “almost all Eurasians were the disowned children of male British colonists and their female Chinese paramours.” He notes that “in 1869, when the Diocesan Home and Orphanage was set up, 18 of the 23 residents were Eurasian.” For well over a century, Eurasians were synonymous with charity, the objects of scorn from the mean-spirited and pity from the benevolent. When Sir Robert Hart, the head of China’s Imperial Maritime Customs Service, banished his Eurasian children to England around the same time, it was regarded as incongruously kind. That’s because, unlike many other so-called gentlemen, he continued to provide generously for their upbringing in secret, whilst officially pretending to polite society that they didn’t exist. Having their own cemetery meant more to Eurasians at the time then simply addressing the practical concern of where to intern their remains. As Vicky Lee of Baptist University notes in her essay The Code of Silence Across the Hong Kong Eurasian Community(ies), “Eurasian families could follow the traditional practice of ancestral worship and so authenticate their respectability based on a sinicised patrilineal descent,” and thereby “remove the stigma of illegitimacy, authenticate the communal ancestry of the clans, and pay homage to their sinicized lineage and European forebears, some of whom could never be identified.” It also signified that they weren’t just outcast but their own unique ethnic group. 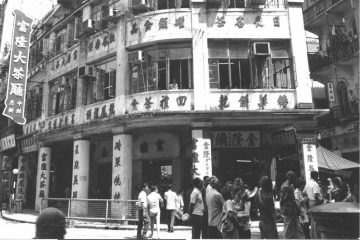 The charitable nature of Chiu Yuen meant that when the lease was signed for 999 years, it demanded a nominal rent of just one Hong Kong dollar a year. The Ho Tungs were entrusted with managing the site – but their responsibility was to manage it for the benefit of all local Eurasians. Ronny Tong, a senior counsel and member of the Hong Kong government’s Executive Council, has said that the government could apply to the courts to take back the land “in the public interest” if these terms have indeed been broken in the pursuit of profit. In a city that is running out of space for its dead, Tong says that the site could be better used as a general public cemetery. 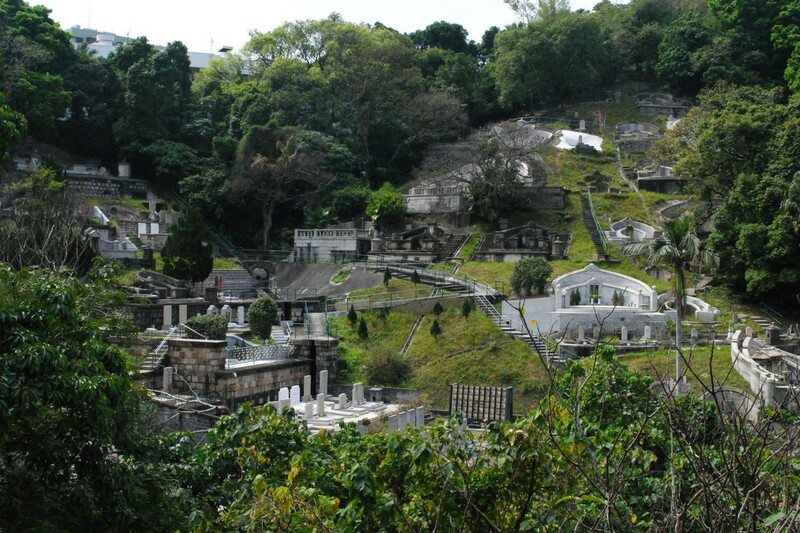 Eurasians can now be found in Hong Kong Cemetery and any number of public, military or religious graveyards and columbaria throughout the territory. 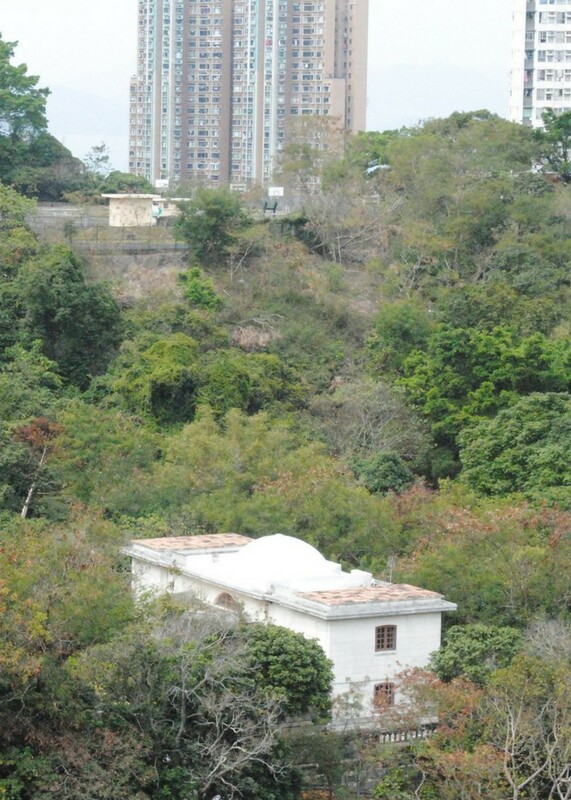 In life, Sir Robert Ho Tung was the first “mixed blood” person permitted to live atop the Peak, and in death his were the first mixed bones welcomed into the hallowed earth of the Colonial Cemetery in Happy Valley. 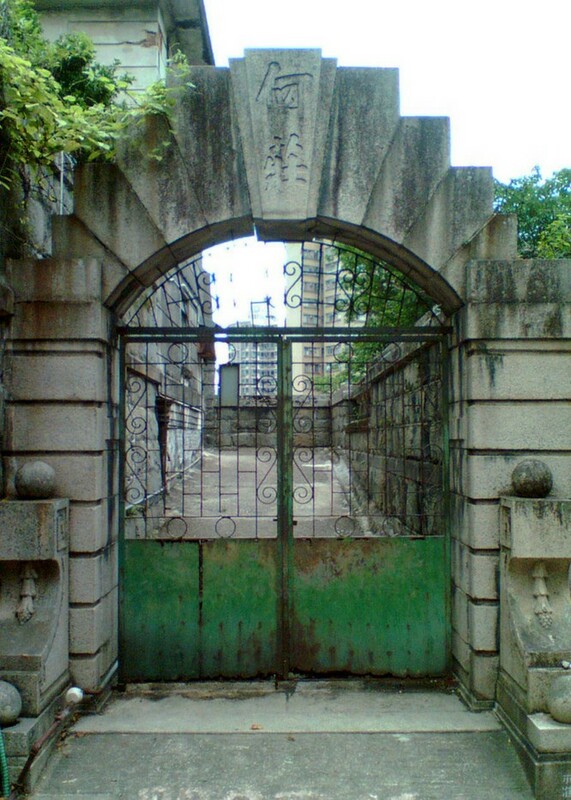 Tong is right about one thing: the Chi Yuen Cemetery is a relic born of a bygone era. But in city that has willfully destroyed so much of its tangible heritage, perhaps it is time to flip this paradigm: to preserve — not destroy — something because it is redolent of the past. Chiu Yuen is a symbol of of how far Hong Kong’s Eurasians have come, and a reminder that Hongkongers are diverse family, linked more by share experience than shared blood. Update: A member of the cemetery’s board, who wished to remain anonymous, has offered an explanation of the Hotung family’s side of the story. He explains that, per the 1897 lease, grave plots at Chiu Yuen are open only to lineage of the Eurasian community present at the time of its signing, ruling out the vast majority of Eurasians now in Hong Kong. Amongst this small pool of old families, he explains, some have emigrated and some, generations removed, may have more Asian than European blood, producing the erroneous perception that non-Eurasians were being buried there. 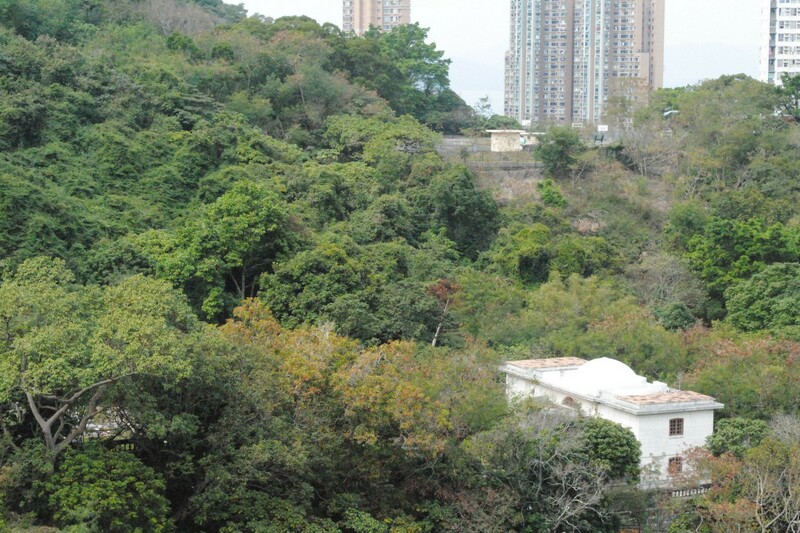 New burials at Chiu Yuen are exceedingly rare, he says – only once every few years. 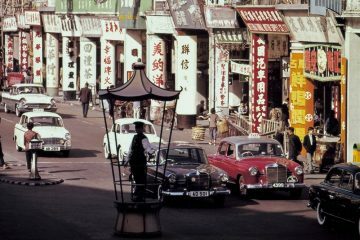 Discrimination against Eurasians in Hong Kong once extended to the afterlife. 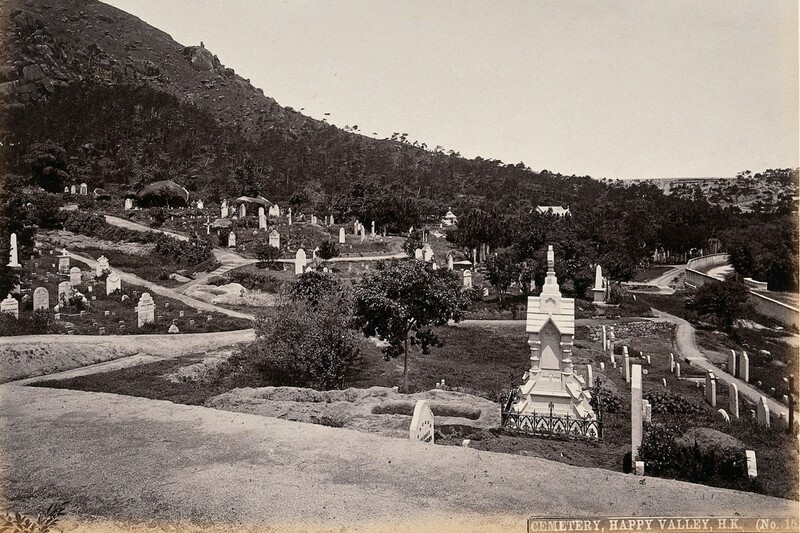 Now the heritage of a cemetery dedicated to this once-marginalised group is under threat.